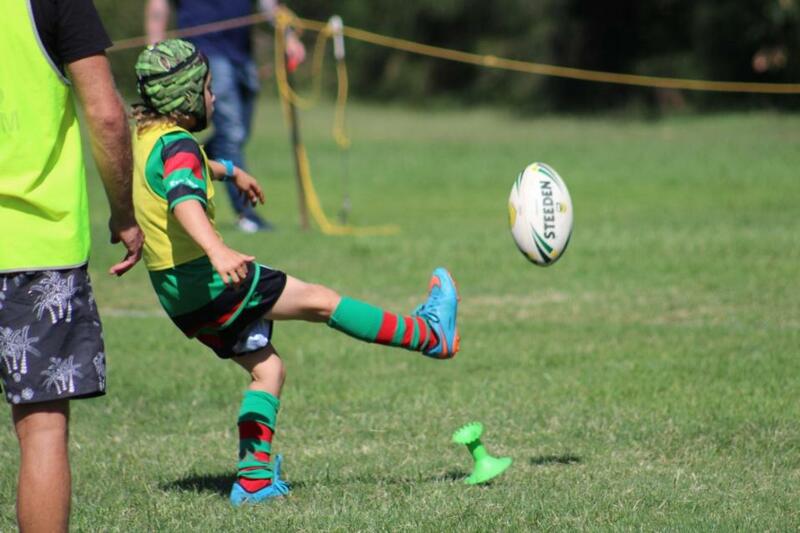 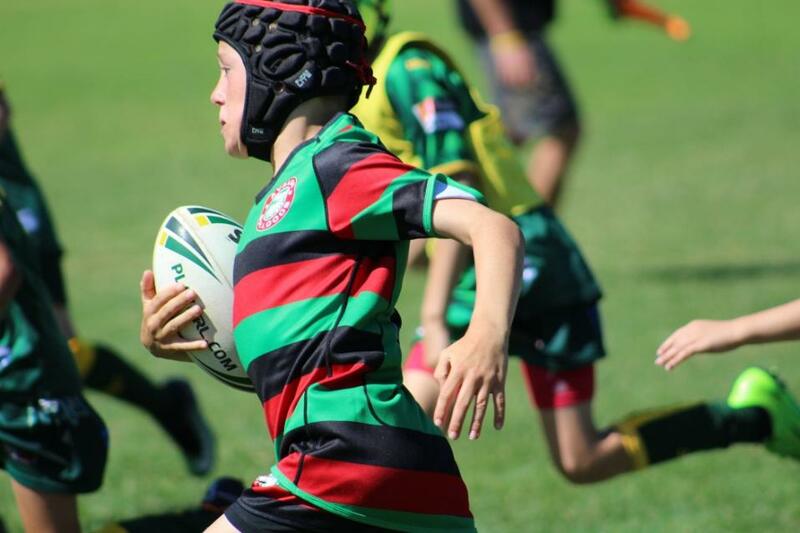 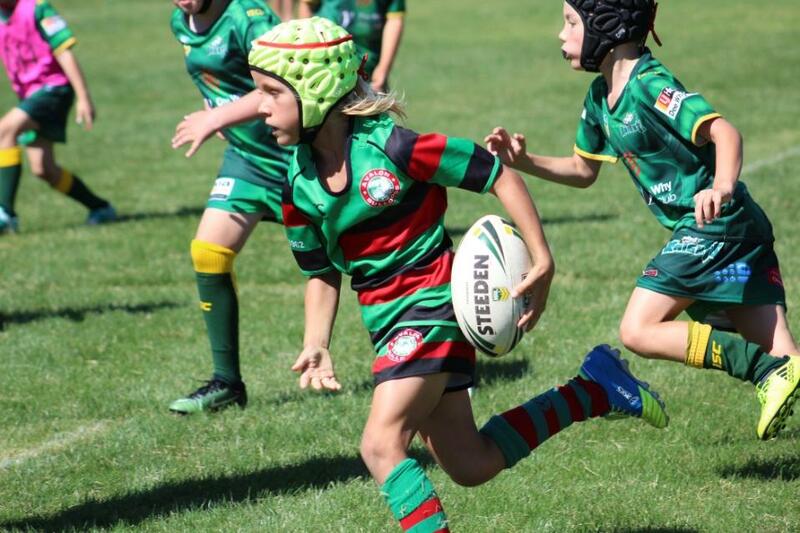 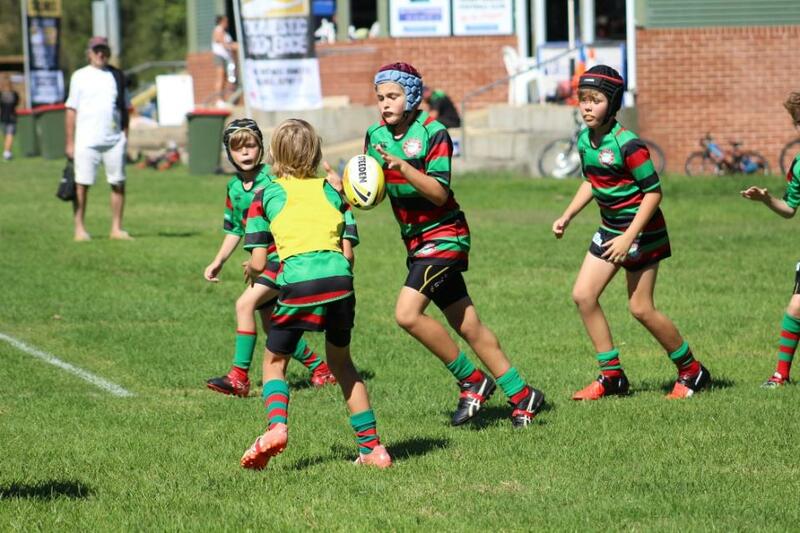 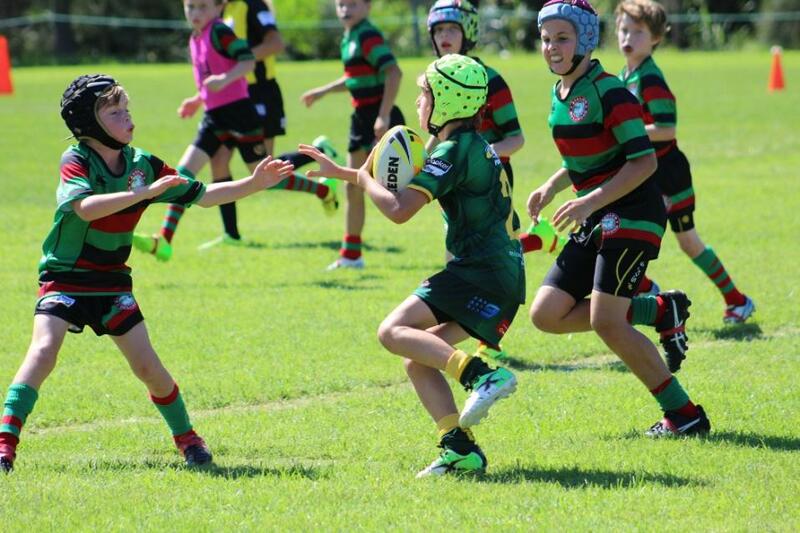 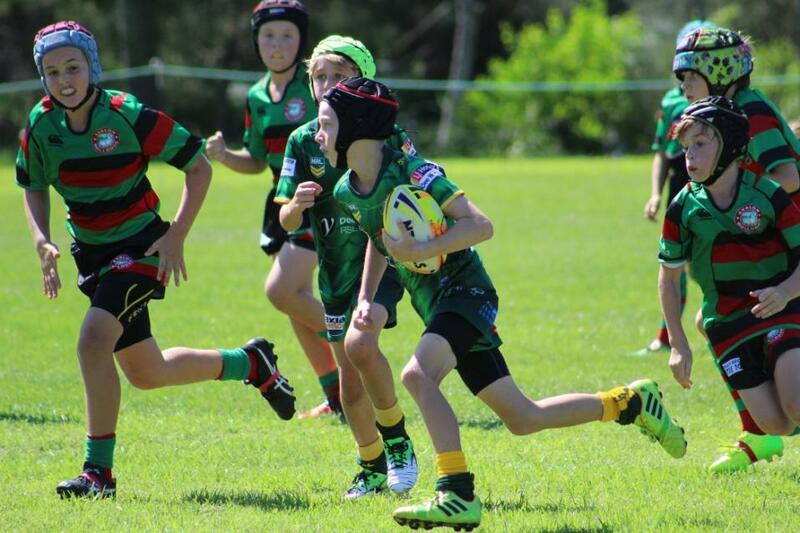 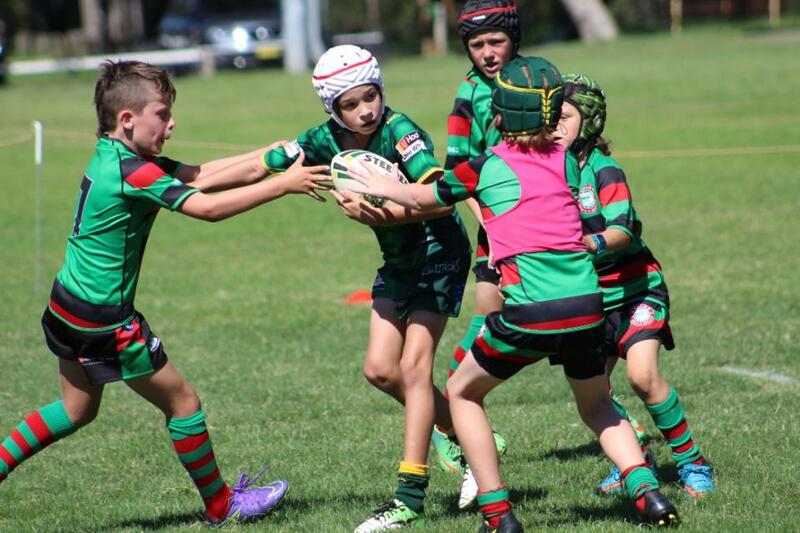 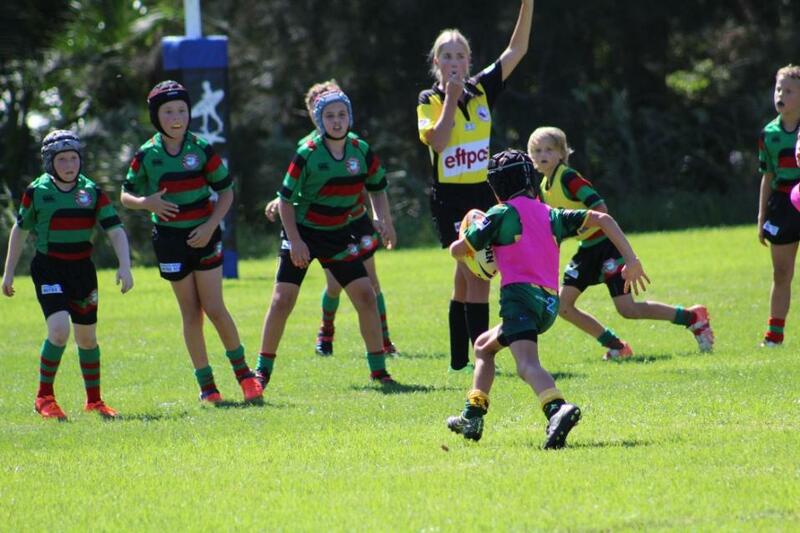 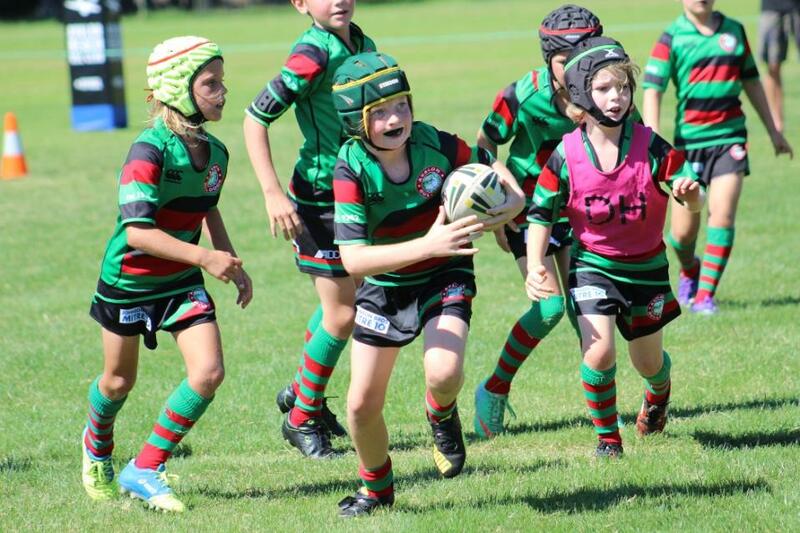 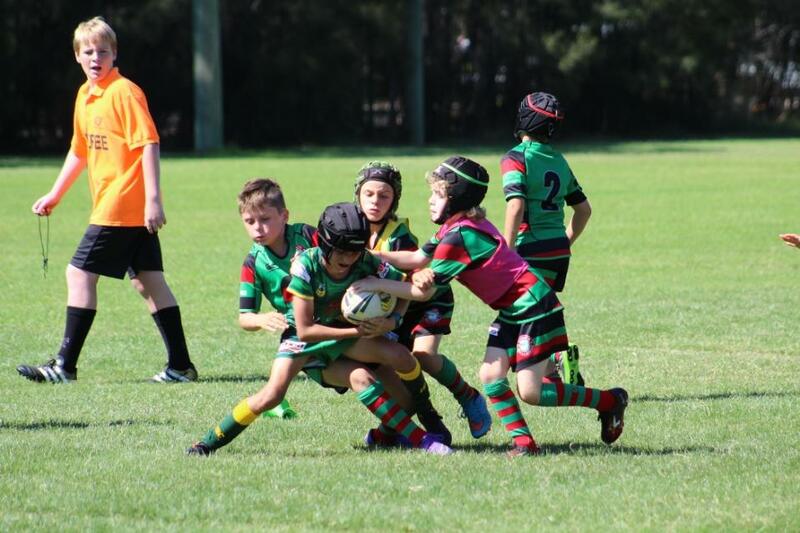 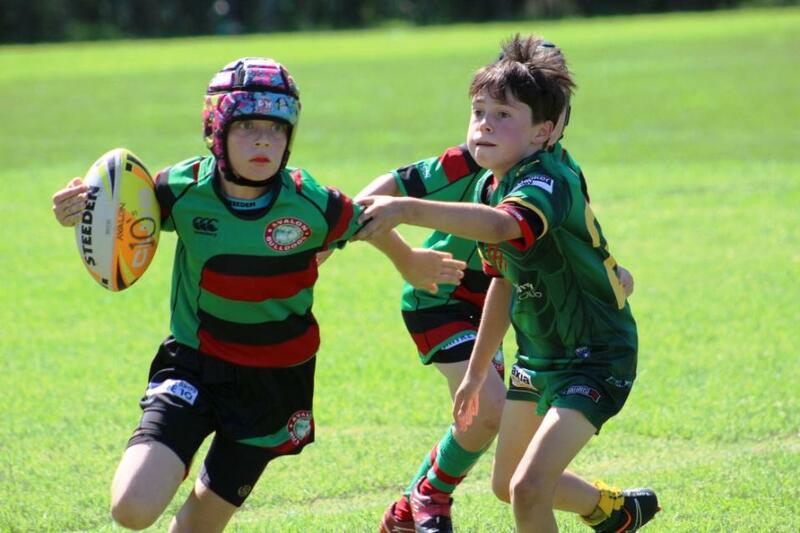 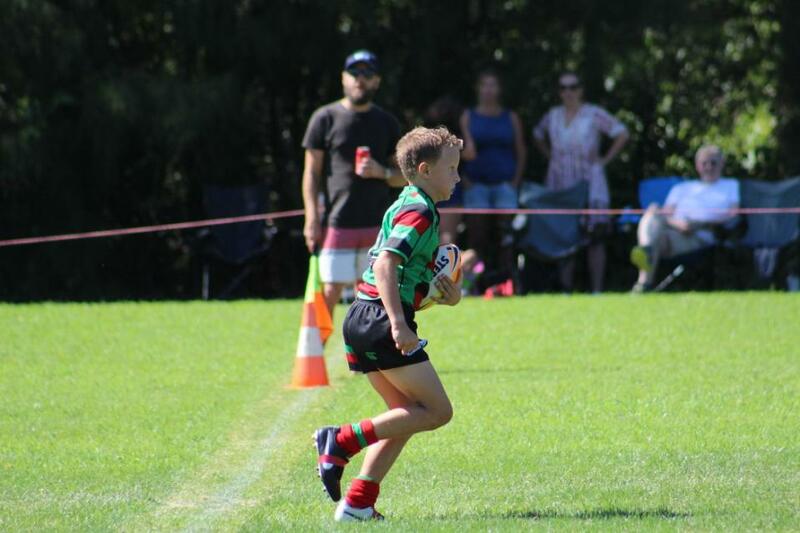 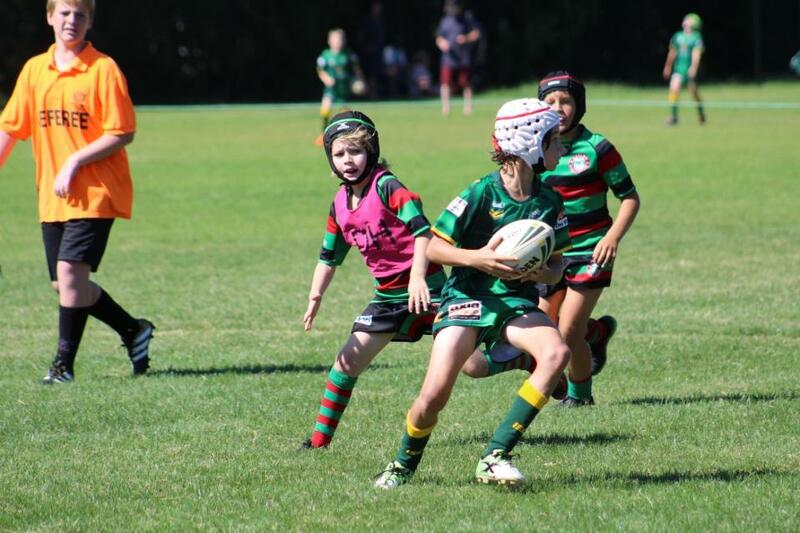 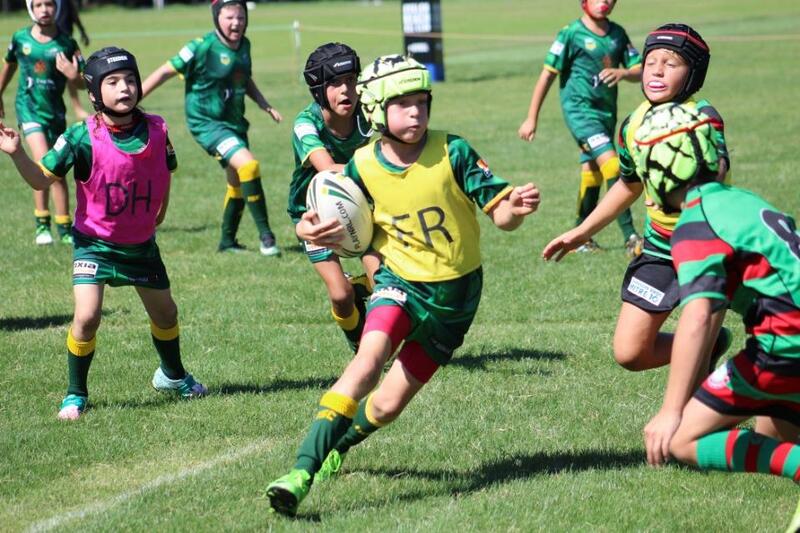 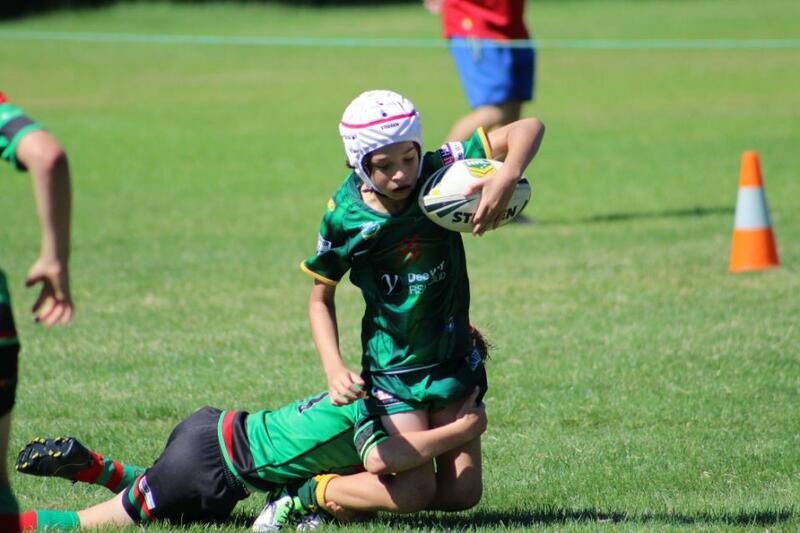 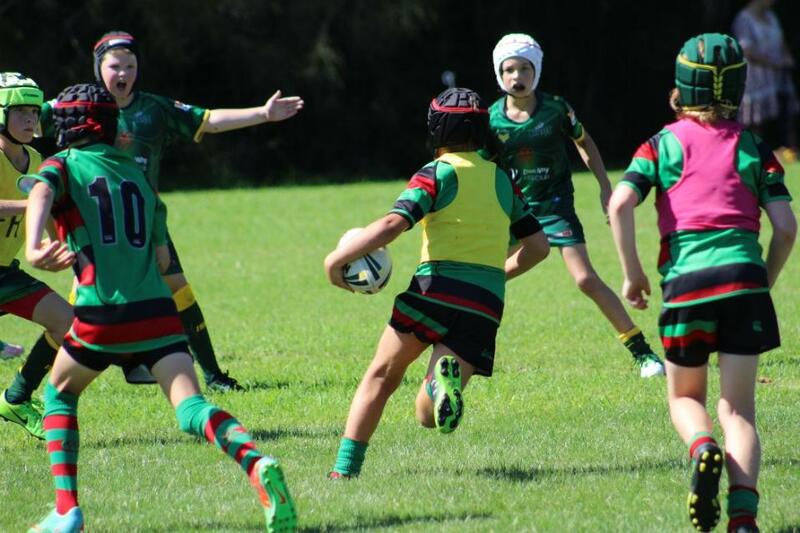 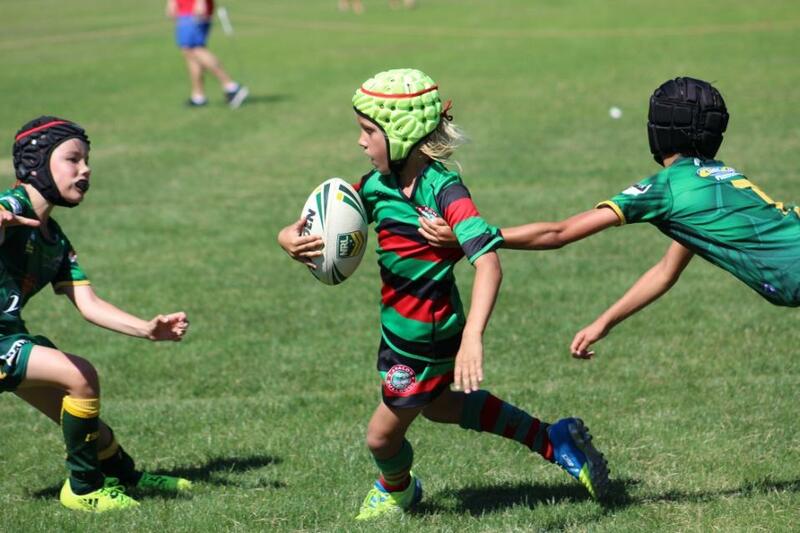 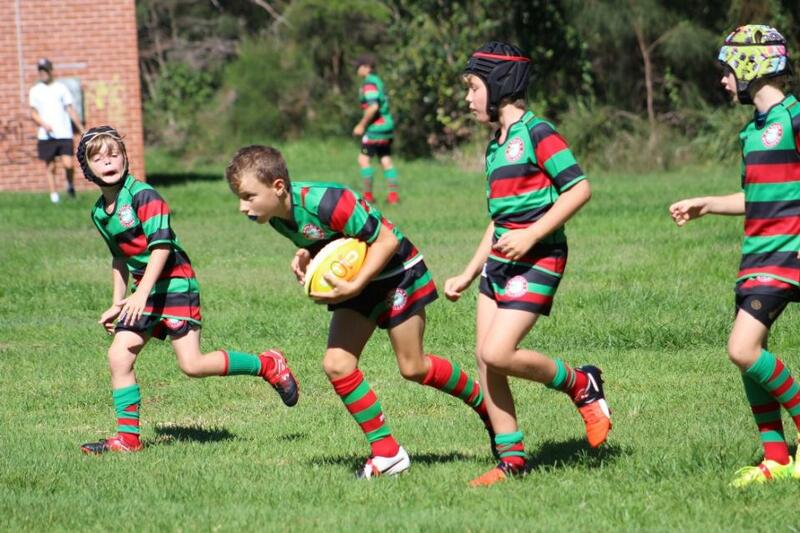 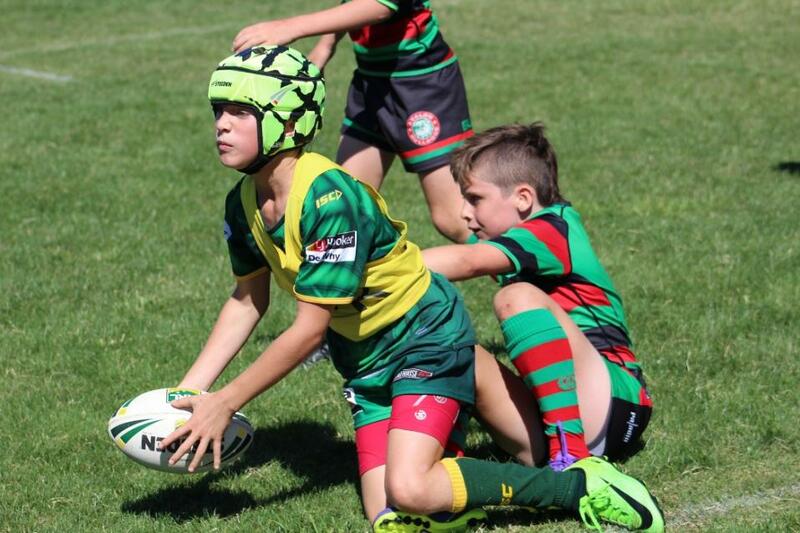 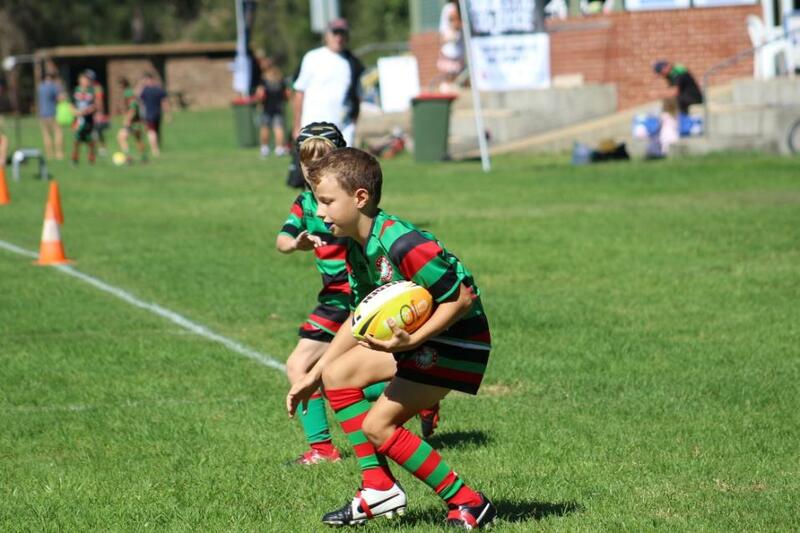 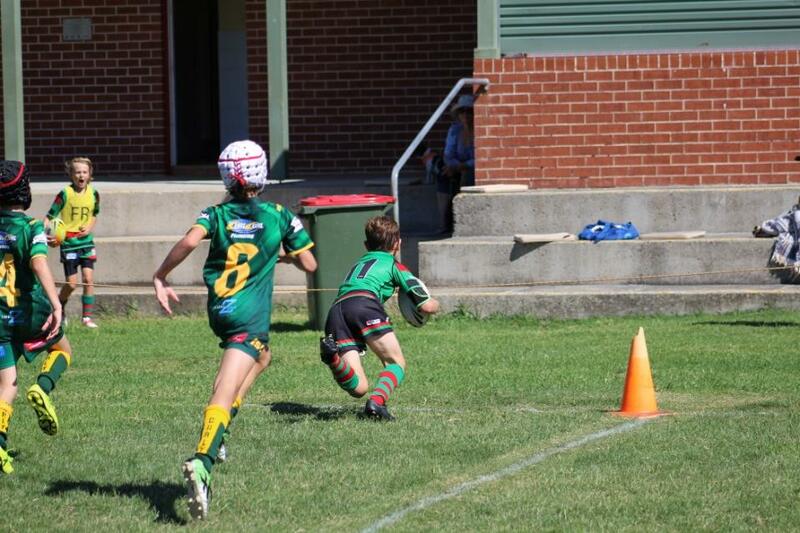 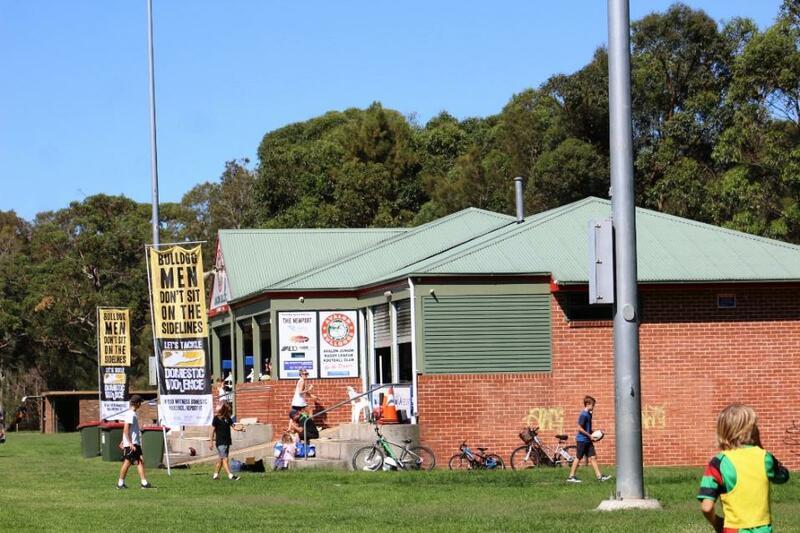 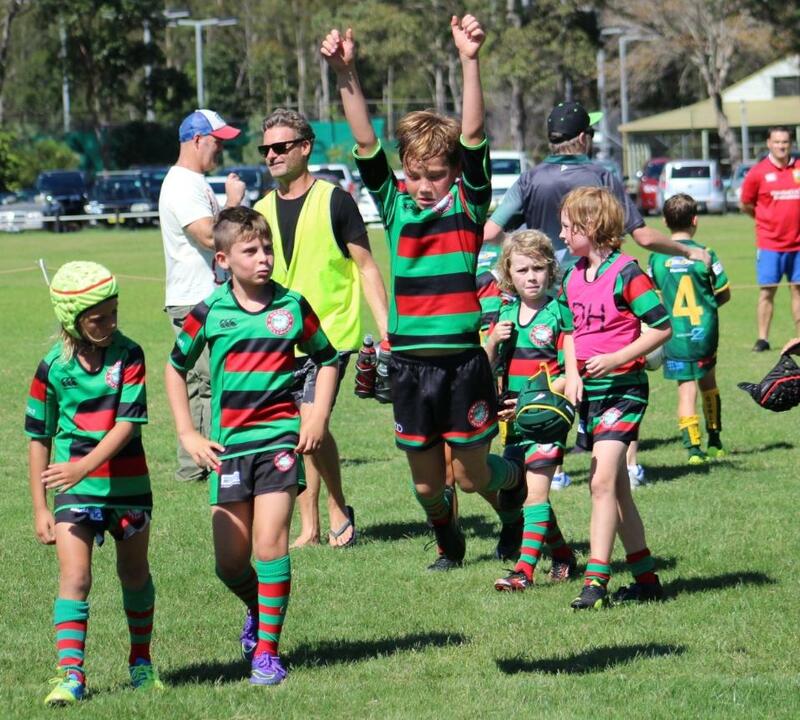 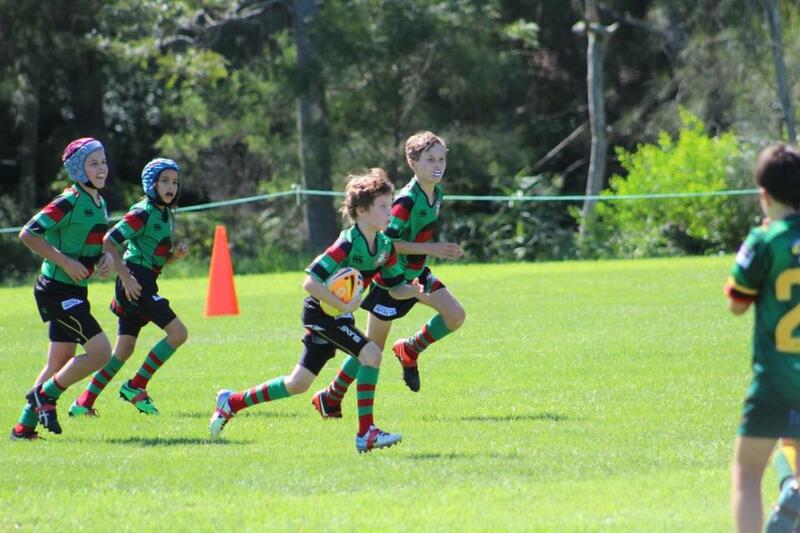 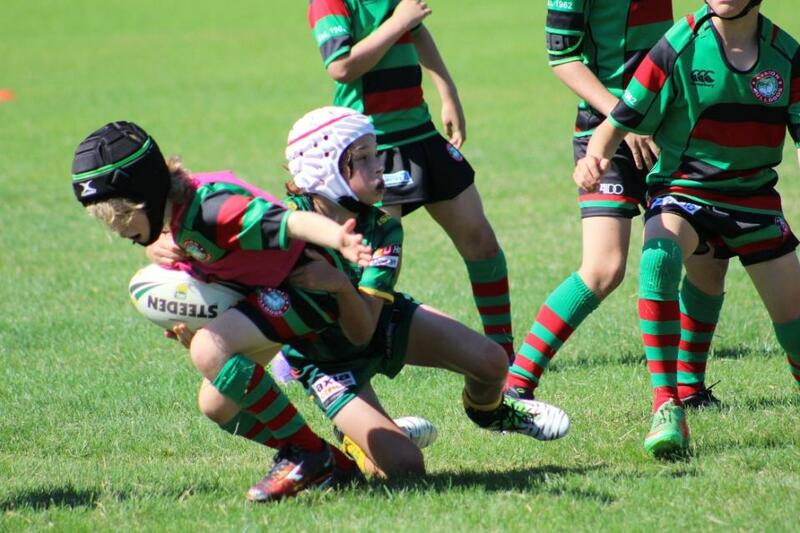 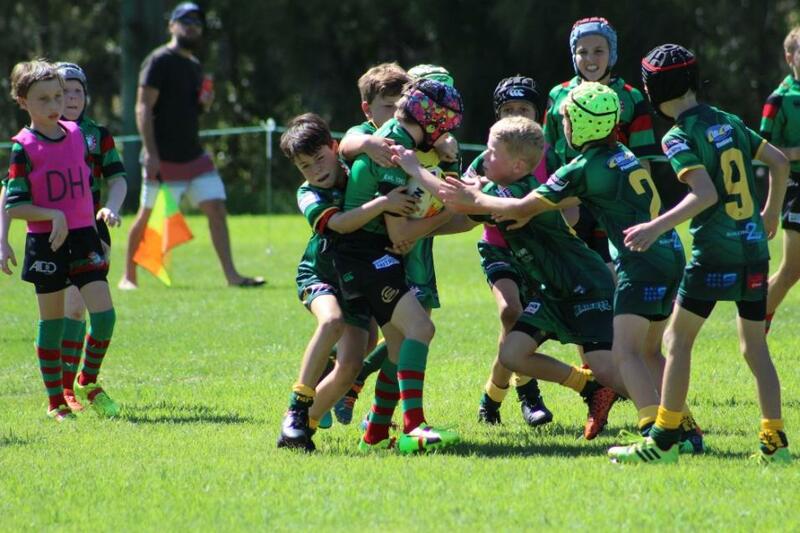 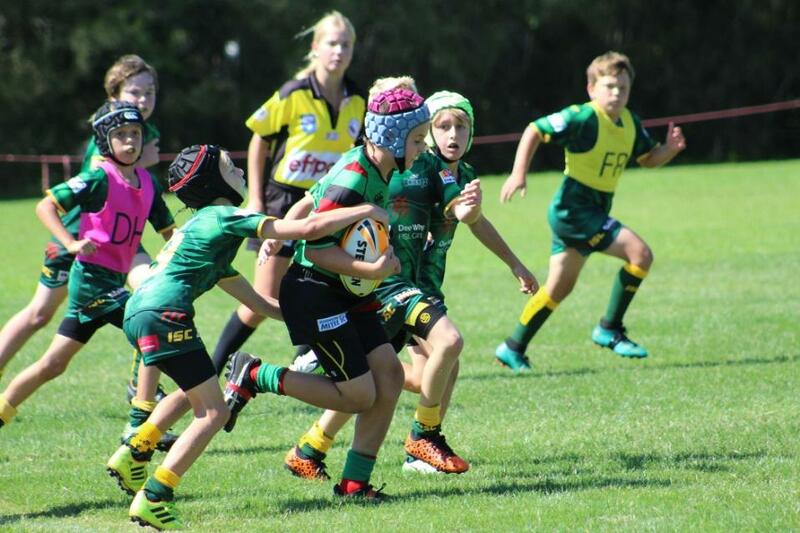 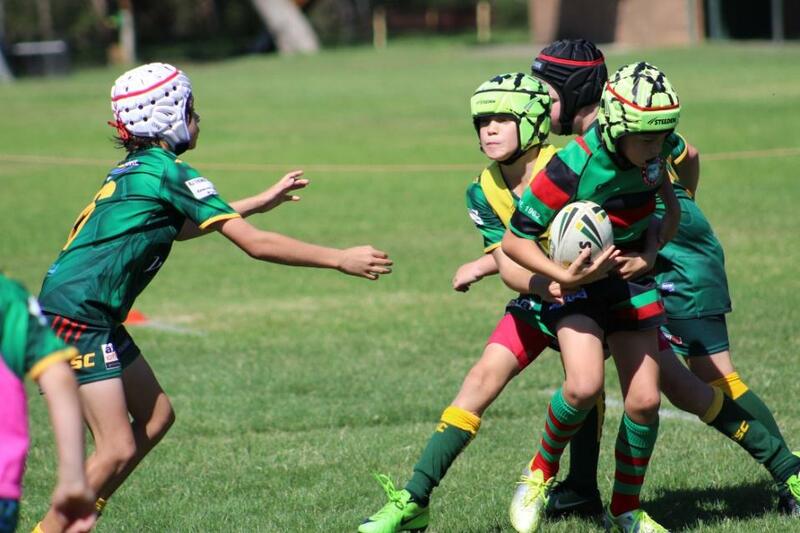 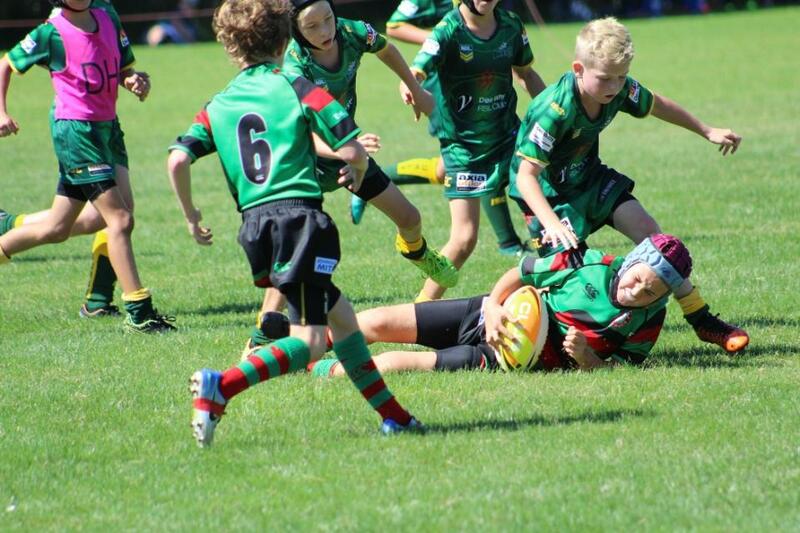 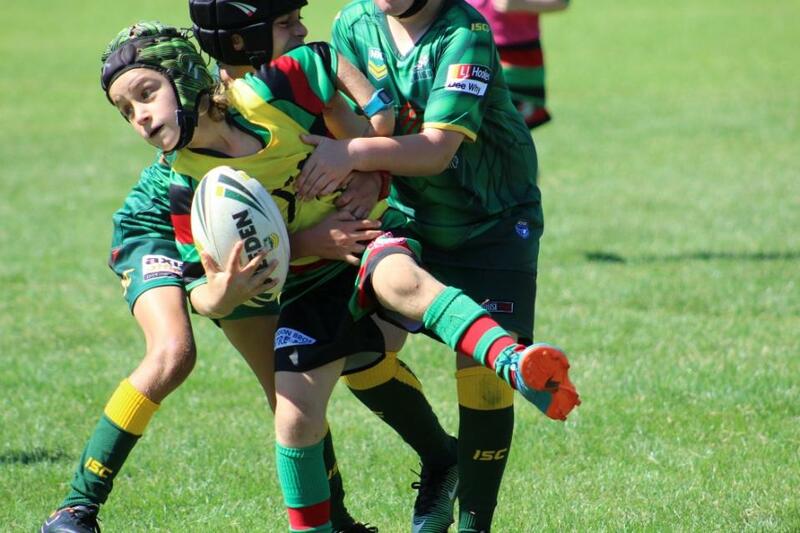 At Avalon Junior Rugby League Football Club, The Bulldogs, the first games were played yesterday of their winter season in matches against the North Curl Curl Knights, Mona Vale Raiders, Cromer Kingfishers, Narraweena Hawkes and Forestville Ferrets. 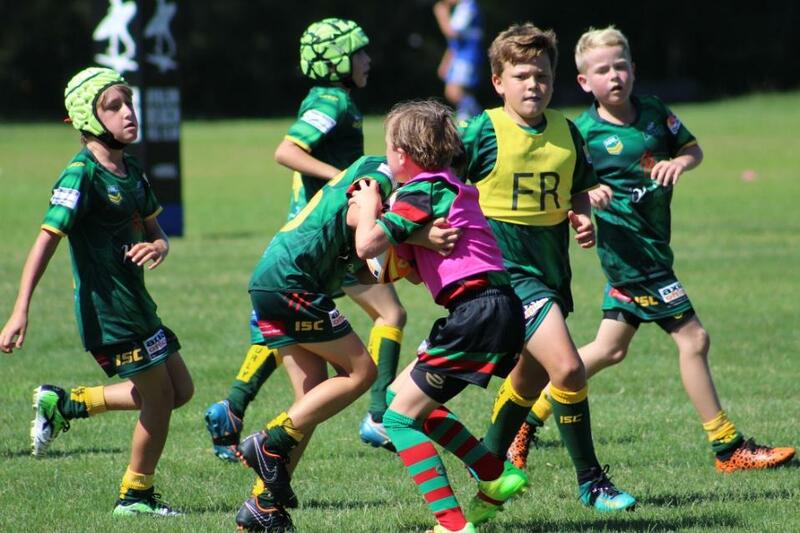 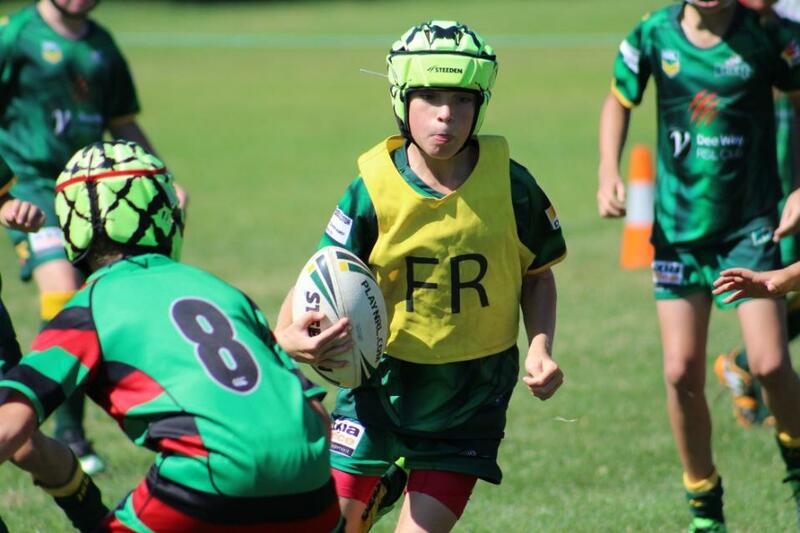 The Junior Rugby League players were among a host of sports codes that commenced their 2018 winter Season yesterday, April 7th, including rugby union, netball, junior AFL clubs, hockey - in fact, you name a winter sport and kicked off, bounced out, dribbled, slam dunked and sprinted out into a paddock or playing field near you yesterday. 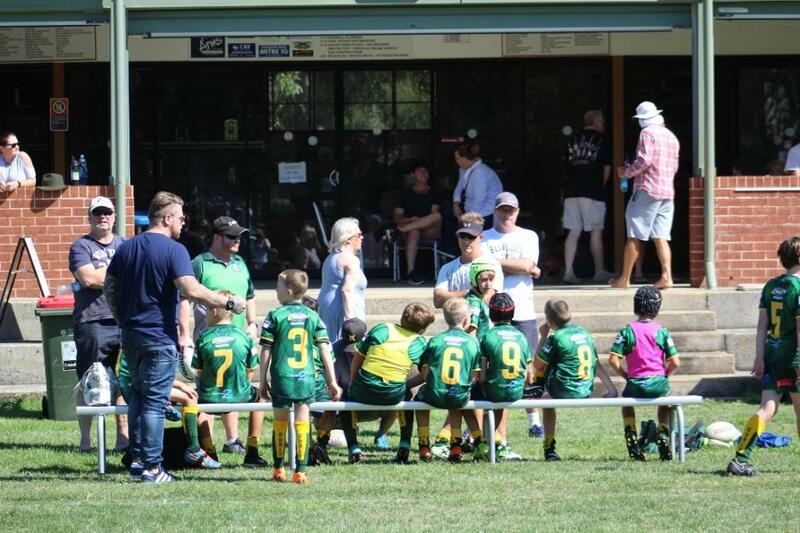 For youngsters to take the field or court, Clubs need to provide coaches, managers and trainers for all teams. 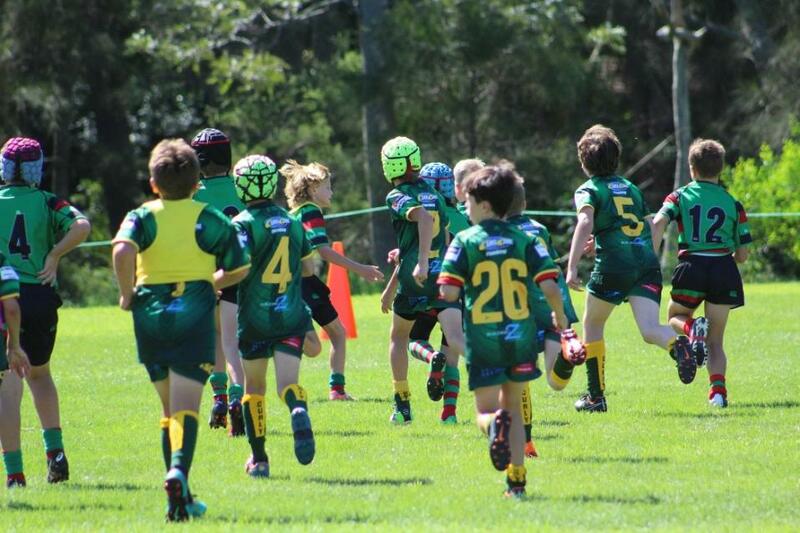 Don’t forget, they also need people to prepare the field for training and on game day. 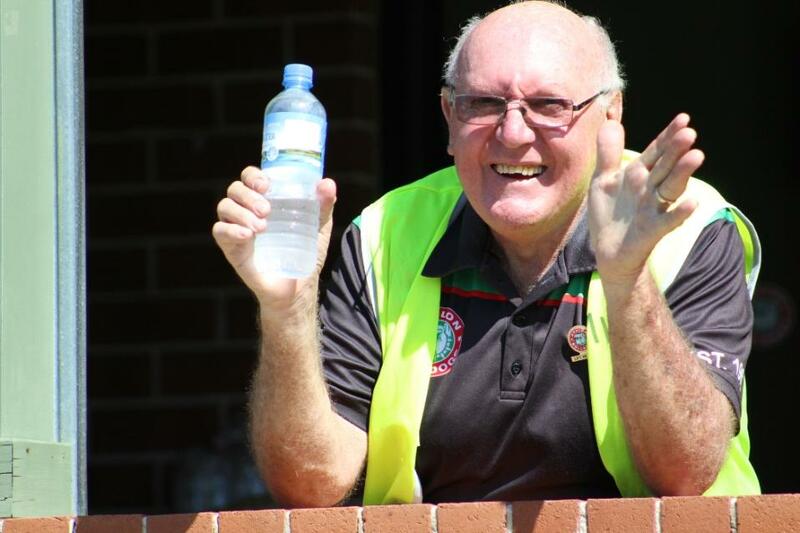 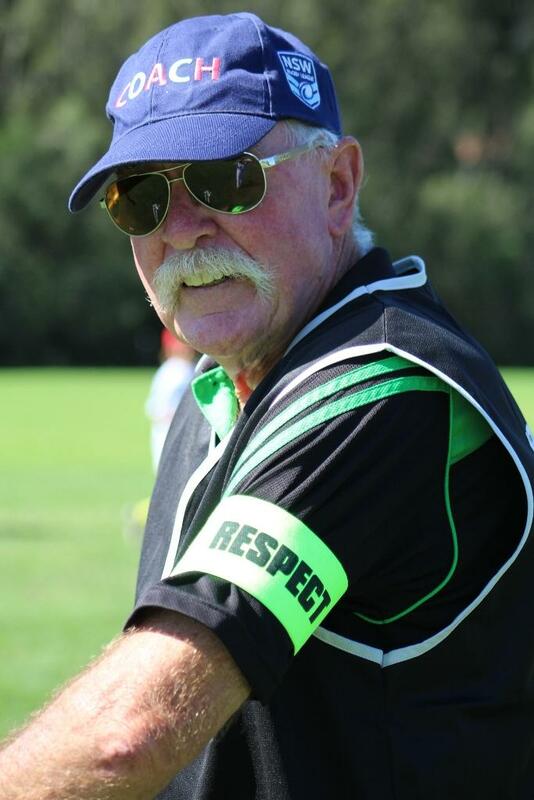 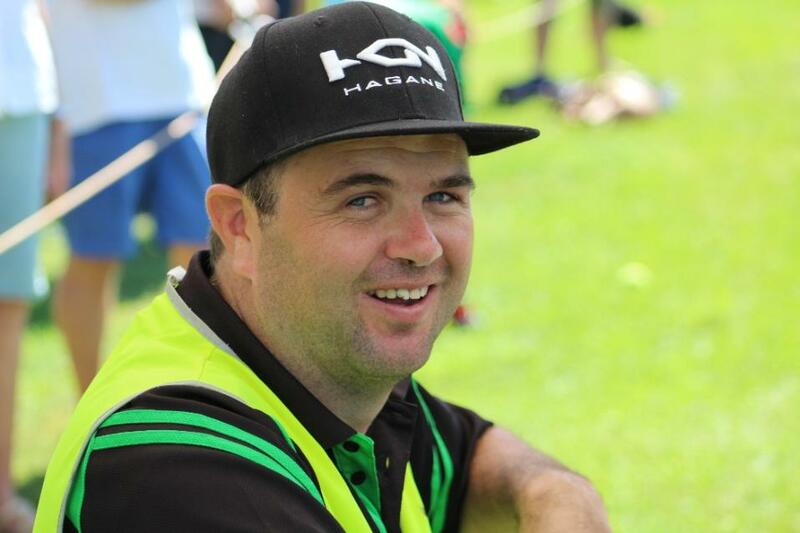 Off the field, all Clubs need volunteers across all facets of their operations. 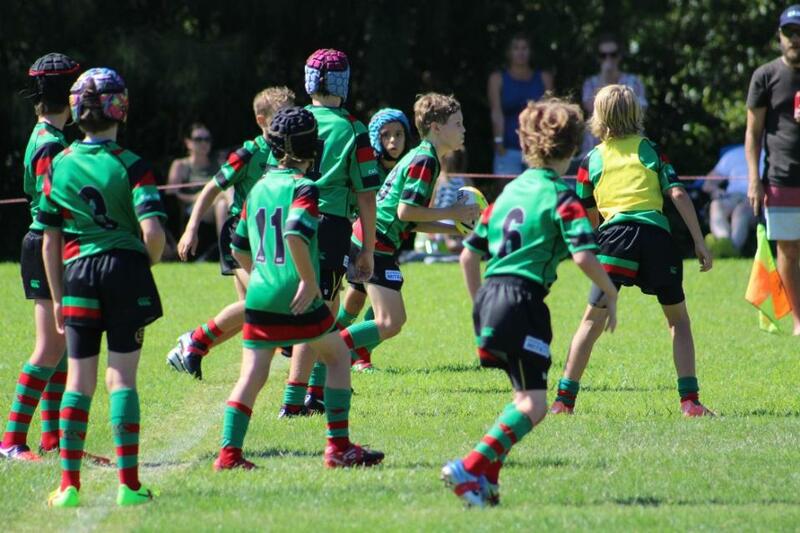 From helpers in the canteen to Social Committees, Treasurers, Gear Stewards, Presidents, Secretaries and Fundraising Committees, there is always a large army of volunteers, parents and grand-parents, aunts and uncles and brothers and sisters to help out and do what they can. 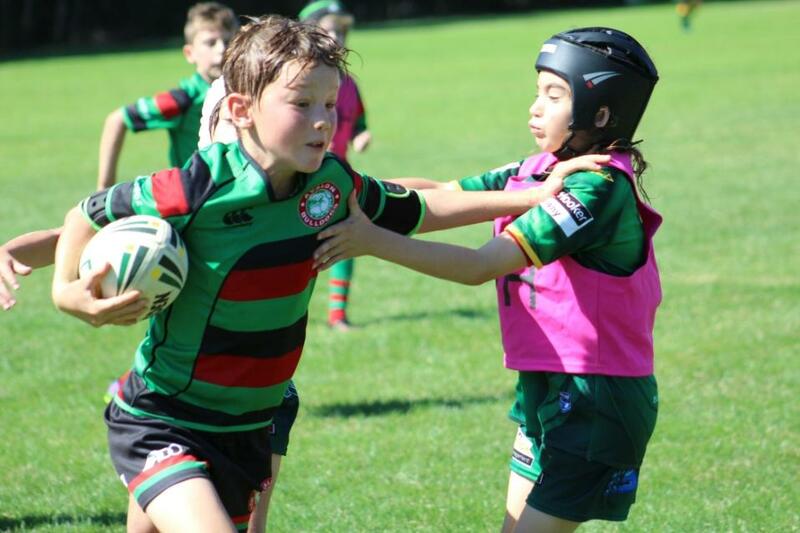 All of these Clubs' culture is focussed on providing a positive experience for their players and members. 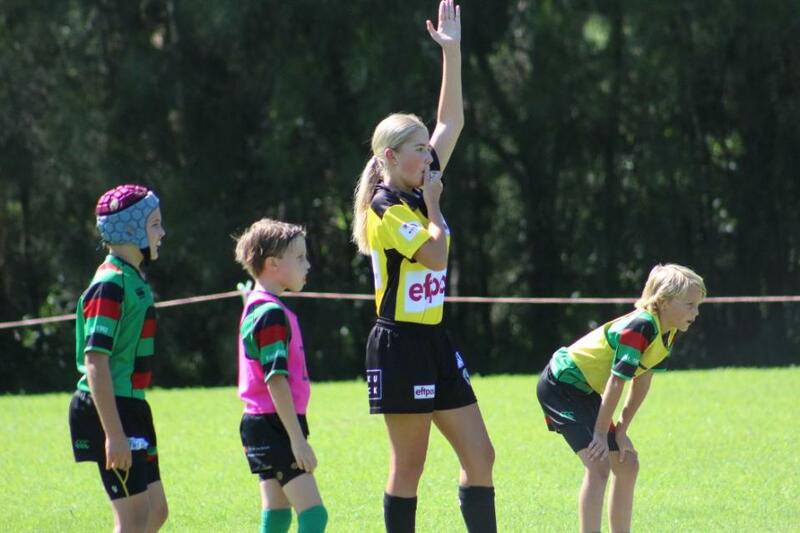 They're bent on creating an inclusive environment for all players and provide qualified coaching staff for your child’s team – trained for the appropriate level of competition. 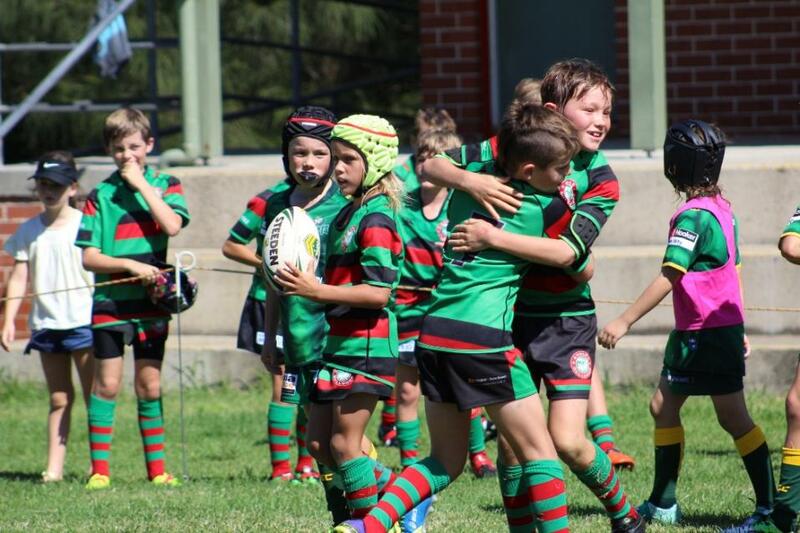 Here the next generations are learning about sportsmanship, about respect, and meeting mates from other areas as well as their own. 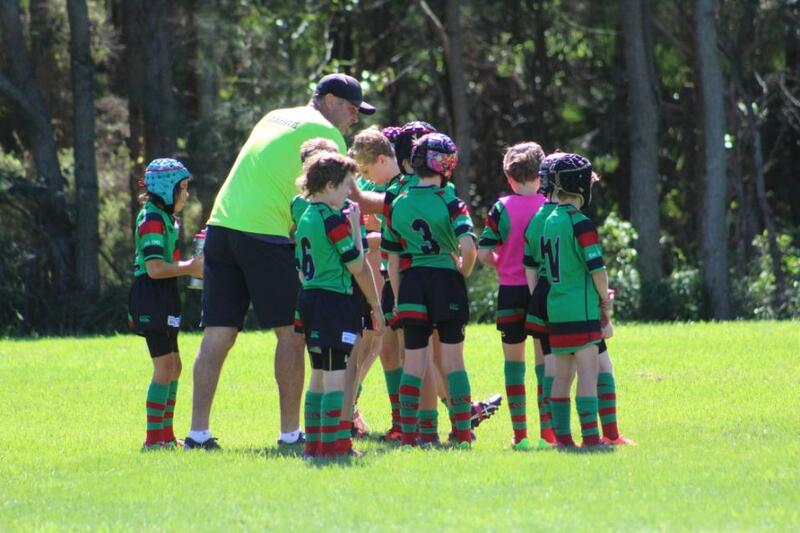 They are positively encouraged to do their best and to understand that winning is not everything - it's the sport, and sports for life they are gaining, and all that comes with keeping your body healthy and your mind engaged. 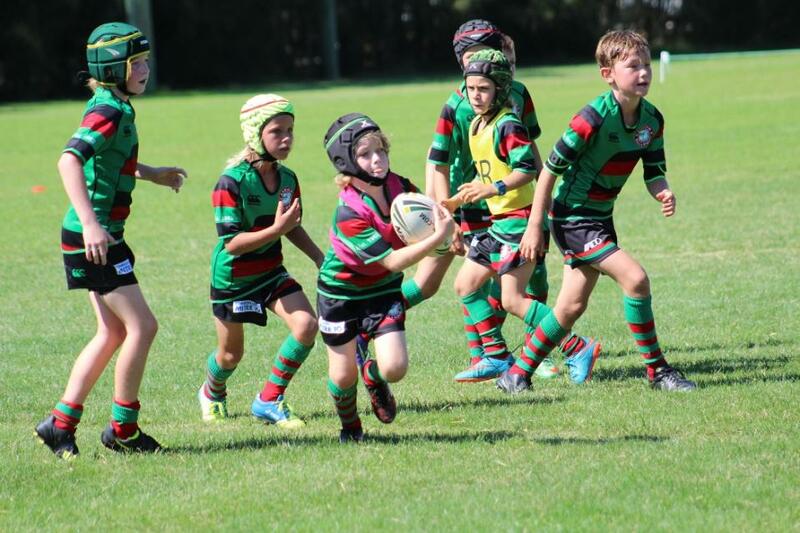 Most importantly they are spending time in a fun, safe and supportive environment and getting time in the Great Outdoors - and all this is made possible by all those volunteers, many of whom have been doing this for decades and will continue to, with some clubs having two and three generations from the same family on the field and on the court year in, year out. 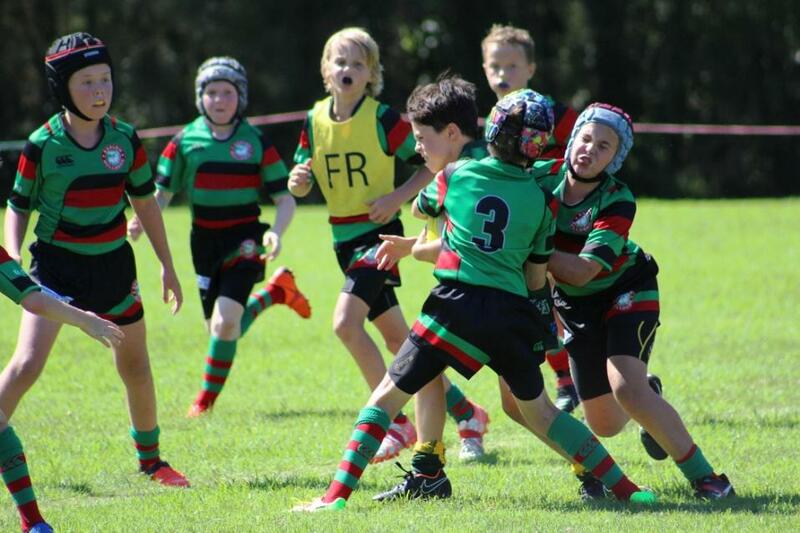 Some of yesterday's action at Hitchcock Park, Careel Bay - Album HERE for mums and dads who want to keep a few photos for their own family albums.